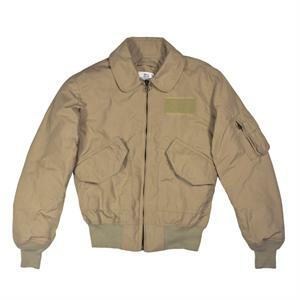 The Nomex 36P Jacket is a lightweight jacket which is made up of 4.5oz dupont Nomex. 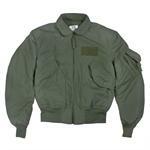 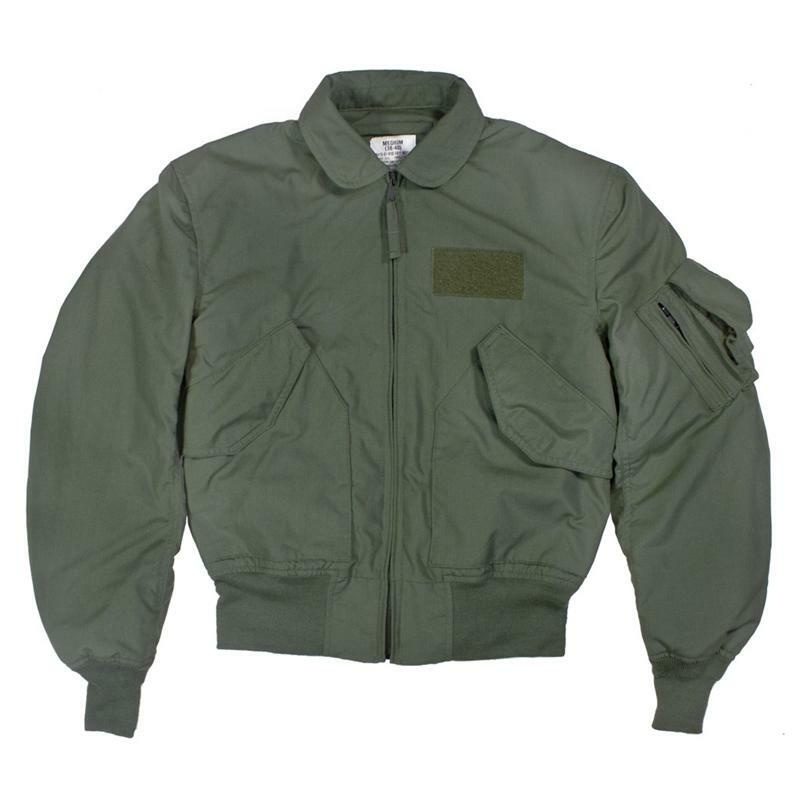 This modified military styled jacket is fit for cool as well as warm weather. 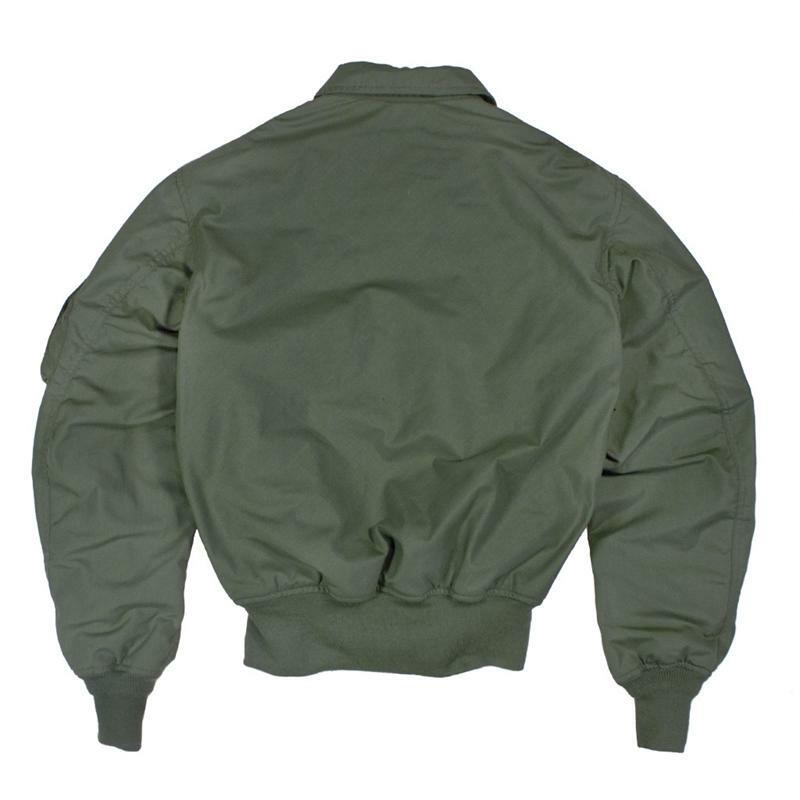 Owing to its fire-retardant fabric, the Nomex 36P finds great usage for aviation safety, crew protection and a host of other areas too. 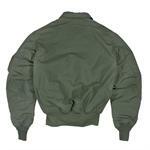 It offers outstanding resistance to heat, and neither does it melt nor ignite in normal levels of oxygen saturation. The 36P is available in tan and sage colors.